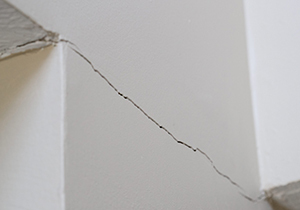 Foundation problems, like floor cracks and bowing walls, are a great risk to your home. Not only do they lower your home's value and detract from your home's appearance, they can also pose a safety risk. You can't afford to leave foundation problems unadressed for long. 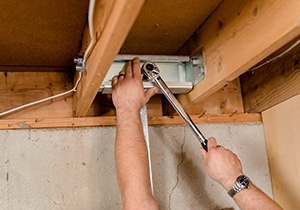 If you have foundation problems then Leader Basement Systems can help. 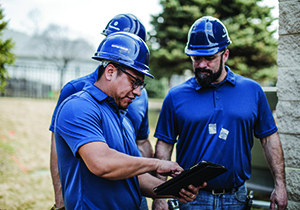 As a Supportworks dealer of Massachusetts and Connecticut, we offer a wide range of patented foundation repair solutions adnd warrantied products perfectly suited for your home. Our team also consists of highly trained and trusted professionals who can help you choose the perfect solutions for your home. Are you ready start your foundation repair? Give us a call at 1-833-354-5824 today or contact us online to schedule a free inspection and estimate with one of our foundation repair experts! We work throughout Springfield, Worcester, Chicopee, Westfield, Leominster, Pittsfield, Fitchburg, Amherst, Shrewsbury, Holyoke, and nearby! 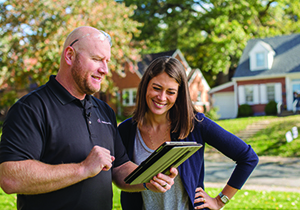 Start right with a free foundation repair estimate from your local experts! 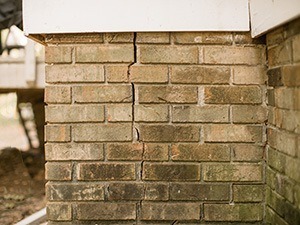 Every foundation problem is different, which is why our professionals will carefully examine your foundation and develop a custom repair plan. We have unique solutions for bowing walls, foundation settlement, floor cracks, and all other types of foundation problems. You don't have to live with stressful foundation problems. Leader Basement Systems is here to provide you with quality foundation repair services that will restore the integrity of your home. Contact us today to request your free foundation repair estimate in Worcester, Springfield, Chicopee, Pittsfield, Leominster, Westfield, Holyoke, Fitchburg, Amherst, Shrewsbury or nearby.